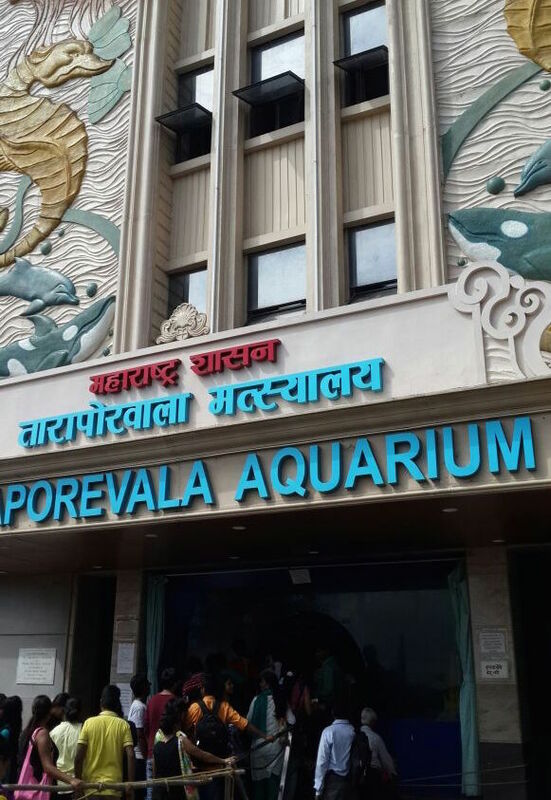 Don’t forget to visit these places of scientific interest whenever you are in Mumbai. 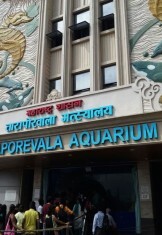 Built in 1951 and renovated in 2015,this is a popular destination for tourists young and old.The renovated aquarium has a 12-feet long and 360 degree acrylic glass tunnel for a great view of the fish as you enter The aquarium gives a fair insight to marine life with its species of fish, sea horse, octopus, turtles and sea cucumber,sea urchin, starfish jelly fish and sea anemone. Visvesvaraya Industrial & Technological Museum (VITM) Bengaluru, is the first science museum in the southern region which was opened on 27.07.1965. Since then this museum has been a hub of science activities in the city. The museum has large number of exhibits and it organizes activities for all ages, which includes general public, students, teachers and professionals etc. The museum has 8 interactive galleries and other facilities like Science on a Sphere, Wright Brother’s Simulator, the Dinosaurs Corner, a full fledged Auditorium, Taramandal (inflatable planetarium), 3D film shows and Public Science shows apart from special demonstrations in the exhibition galleries. Asana are yoga poses that are performed to attain a specific physical position aided by controlled breathing. These asana have immense physical and mental health benefits. There are around 2500 asana are known worldwide. Through this series of articles we will try to cover up most of the asana in detail. In this series, we will discover different Asanas in every edition. In the previous two articles in this series we understood the need for strong governance and tool based approach to implementing SAP successfully. We looked at the process-driven SAP implementation methodology using Software AG’s ARIS tool along with SAP’s Solution Manager to support the Project Preparation, Business Blueprinting and Realization phases of the project.